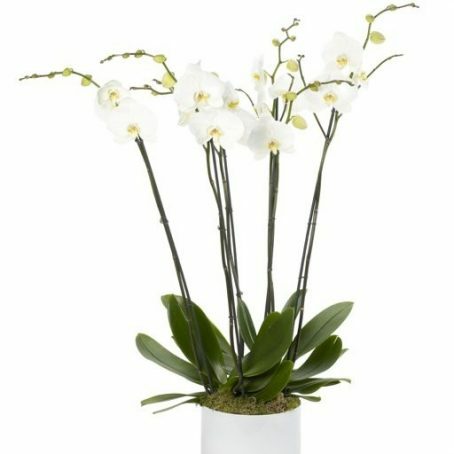 Categories: Valentines Day Bouquets, Mother's Day Flowers, New Baby Flowers, Roses, Spring Flowers, Summer Flowers. 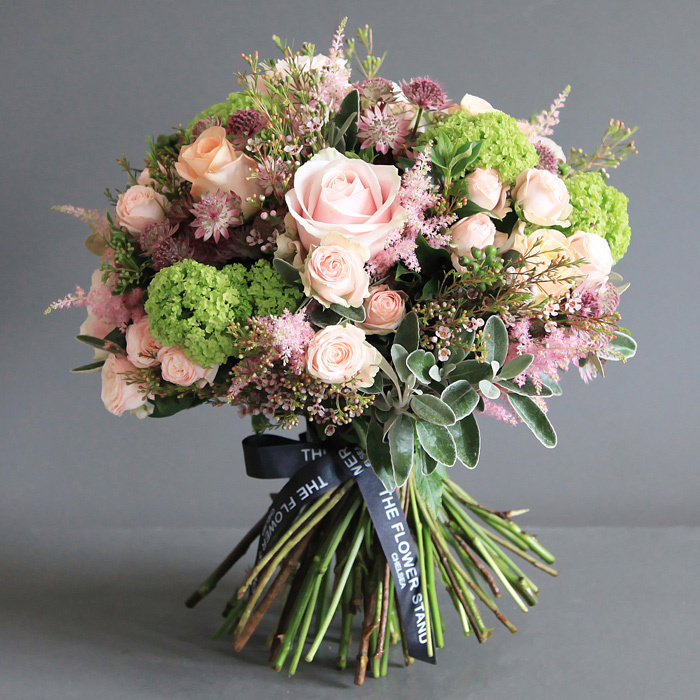 Luxury bouquet of Guelder Rose, Mother of Pearl Roses, Wax Flower, Astransia, Astilbe and seasonal foliage. 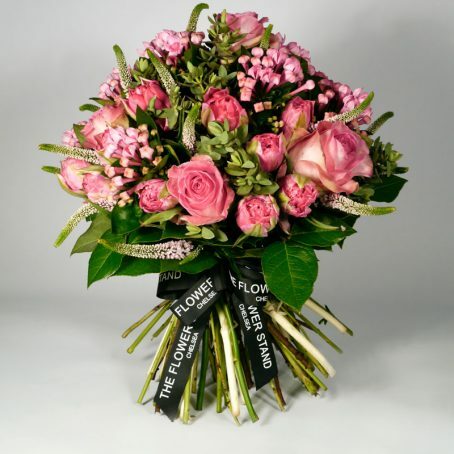 Our bouquets are truly luxurious, comprising only the finest quality cut flowers. Expertly arranged at our Chelsea and Fulham florists into stunning centrepieces, these beautiful flowers are ready for display the moment they’re delivered to your door. Guelder Roses have distinct, branched inflorescence’s of pink, or creamy white flat-topped flowers. Mother of Pearl Roses have a peachy, soft pink colour with medium green foliage with and a slight fragrance. These Grandiflora Roses have blooms that are on average 3.5″ in diameter and have medium to large, full (26-40) petals. Mother of Pearl Roses have a small cluster bloom form, with one to four per stem. 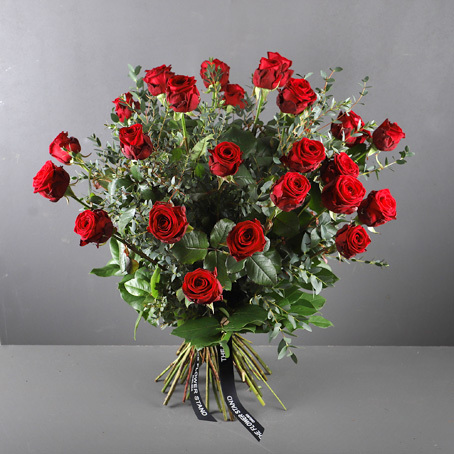 As with all of our luxury bouquets, we offer same day flower delivery, throughout London, for all orders received by 7pm.